A simple browser-based JPEG to GIF converter. Just paste your JPG in the input area and you will instantly get a GIF in the output area. Fast, free, and without ads. Import a JPEG – get a GIF. Created by mad scientists for mad scientists. Transparency color Transparent GIF color. Jpeg to gif converter tool What is a jpeg to gif converter? This tool transforms JPG graphics files into GIF graphics files. It only supports static GIFs and doesn't create animated GIFs. Color space of the input JPEG is reduced to 8 bits as that's the maximum color space of GIFs. You can choose one single solid color as the transparency color for the GIF. 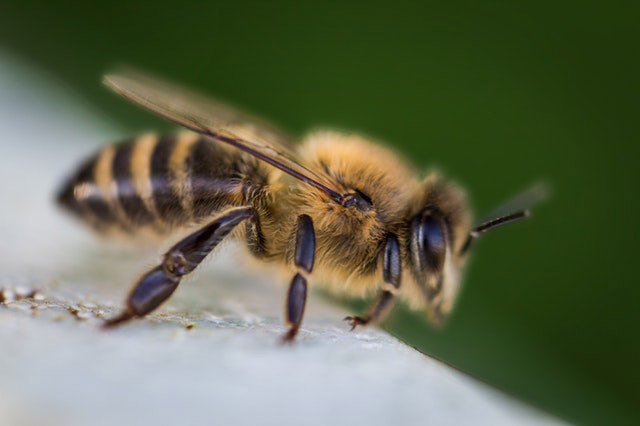 In this example we convert a macro photo of a bee to a static GIF file. In this example we enable transparent GIF option and remove white background color from Github's logo.